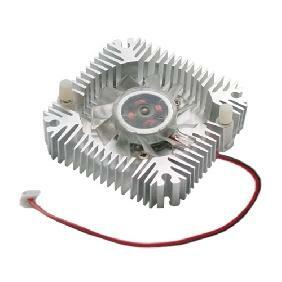 Application:Fit Luxeon Led or High Power Led 1watt and 3watt. 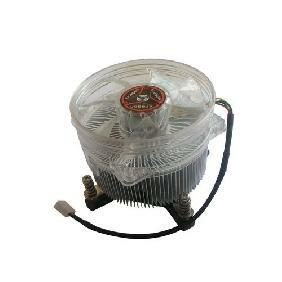 Quick, Cool and Cheap!It\'s very Cheap. 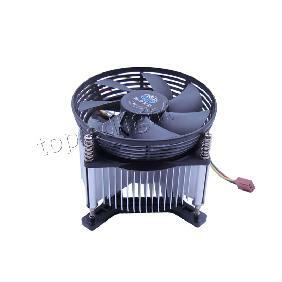 It\'s very easy to install. 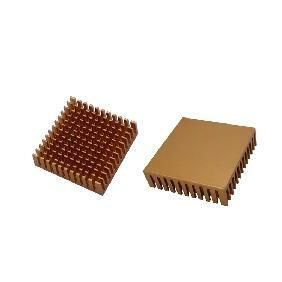 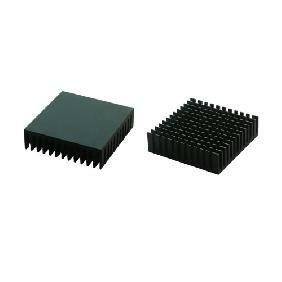 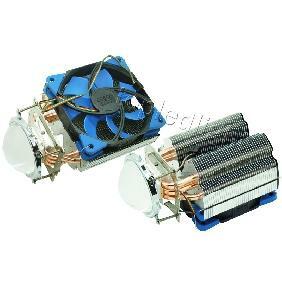 These heatsinks are incredible for cooling of small IC\'s in circuit projects. 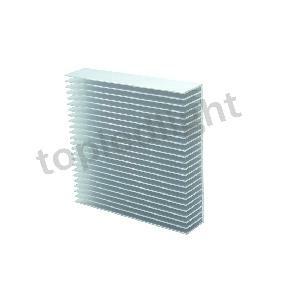 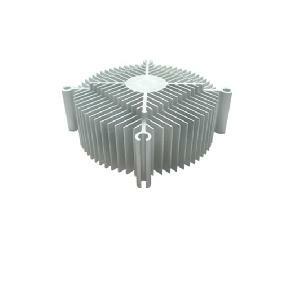 1W 3W LUXEON LED Cooling Aluminium Heatsink Rating: 5 out of 5 based on 3 reviews.